Fight Like a Girl Blog Hop Giveaway - 3 Winners!!!! 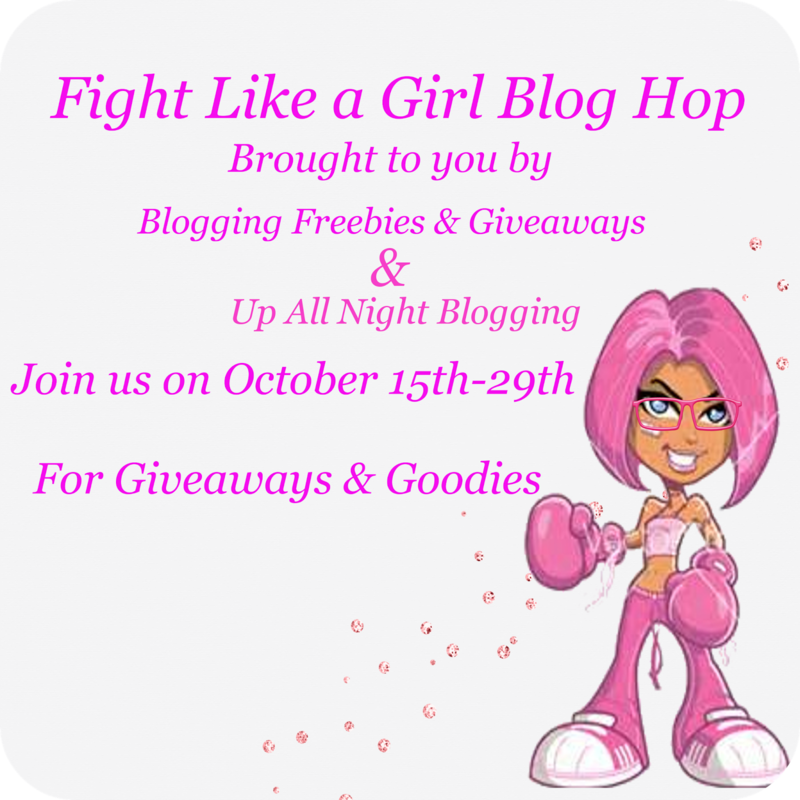 Welcome to my Fight Like a Girl Blog Hop Giveaway! Make sure to check out all the blogs involved and be sure to enter their giveaways as well, lots of great stuff to win!!! And now for the wonderful prizes I will be giving away!!! $20 gift card to Surviving Momhood. 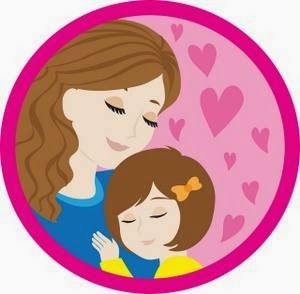 Surviving Momhood specializes in monthly subscription boxes, and they believe that "No two mom's are alike, so why should their boxes be?". Your gift card can be used on anything on their website or any plan or one time gift box valued at least $20 or more! So make sure to enter to win one of these wonderful prizes. We are a community of bloggers that love throwing giveaways and bringing you amazing prizes! Each blogger on the list below has a minimum value of $10 but most giveaways exceed that limit! Be sure to "hop" along to each blog and enter to win some amazing prizes there is no limit to how many prizes you can win! please don't forget sharing is caring! Let your friends in on the fun! I would prefer Minnie wreath. Mikey!!! thanks for the awesome giveaway! Mikey would be a great gift. I think I would choose Micky Mouse.